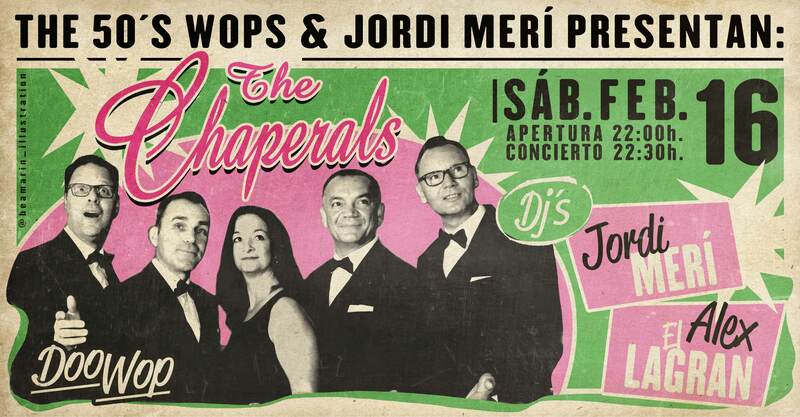 The Chapelars. 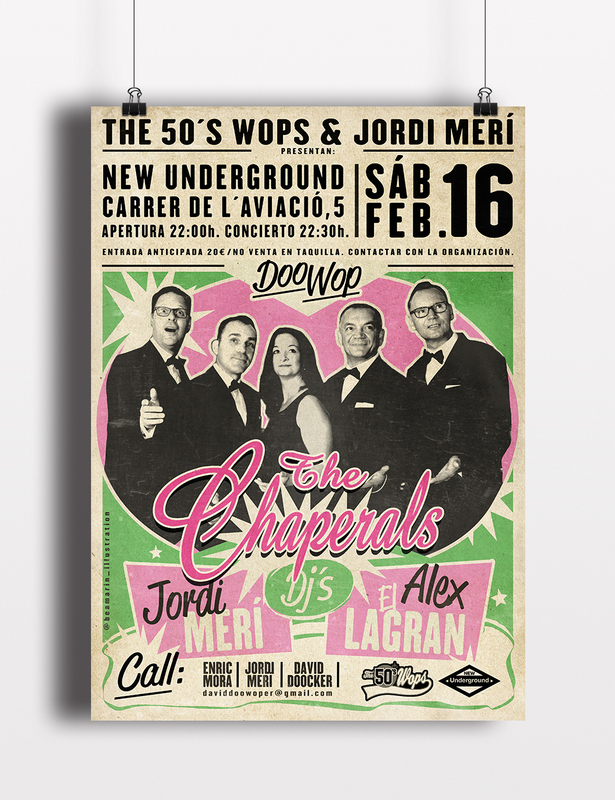 Doo-Wop – Acappella. Germany.